This unique, designer Bed and Breakfast is situated right in the main square of the picturesque and quaint village of Gharb, Gozo. A new property built on a modern classic design with a lot of attention given to facilitate natural lighting in all rooms. This upmarket residence is our flagship accommodation, set on three floors offering a spacious and bright warm welcoming environment – ideal for that relaxing holiday. The suites at Il-Gardjola B&B are named after some of the world’s most renowned cities. All rooms are uniquely designed and come complete with their own private ensuite or bathroom and fully air conditioned. 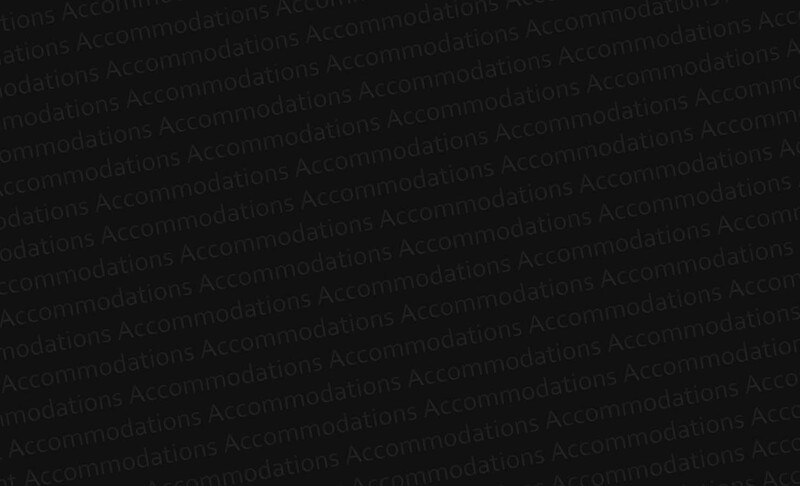 Have a look at all of the suites by scrolling further down. Il-Gardjola Bed and Breakfast is ideal for couples, families or groups of friends who want to experience the tranquillity of the island of Gozo in a relaxing ambience and get that ultimate escape from the stressful routine of everyday life.